A linear residential development site with Outline Planning Permission for 10 new build homes (2 affordable units). 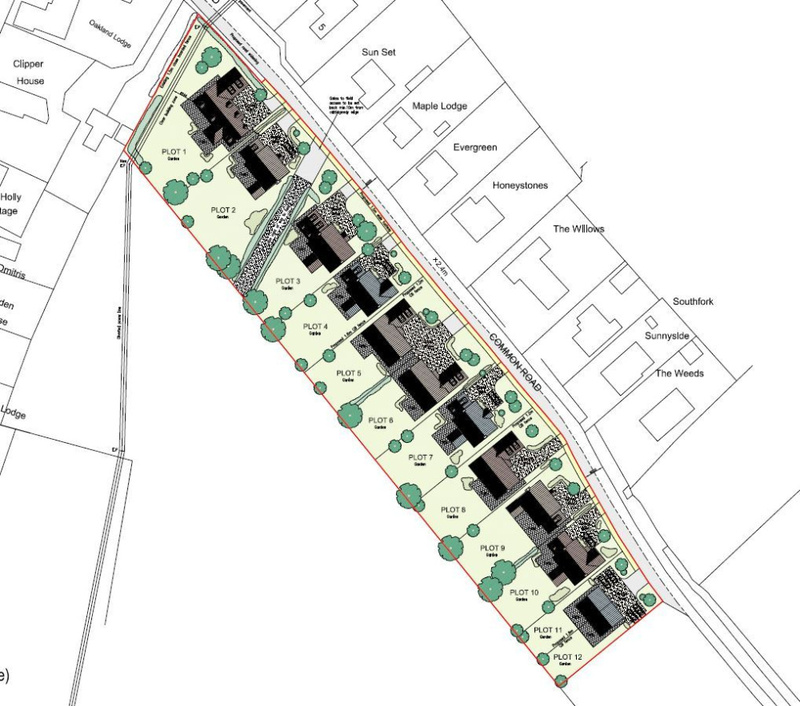 The land is offered for sale with the benefit of Outline Planning Permission granted by Kings Lynn and West Norfolk Borough Council under the reference number 16/00023/OM. The permission was granted subject to a Section 106 agreement. A copy of the plans and S.106 agreement can be viewed at the agent's office or on the Borough Council's website. We would advise potential purchasers to make enquiries with the Borough Council's Planning department to satisfy themselves on any points relating to the S106 agreement or planning document who can be contacted on 01553 616200. 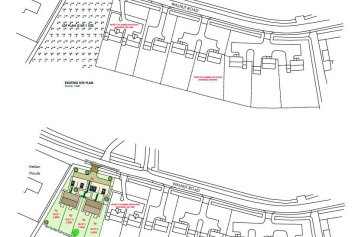 The plots form part of a larger site (plots 1&2 are being retained). The buyer of this site would agree to allow the required road widening to take place and to collaborate on any other common infrastructure in the proportion 80:20.